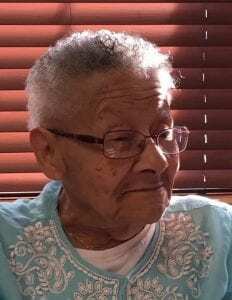 Julia K. H. Law Brooks, 91 passed away Wednesday January 30, 2019 at John J. Kane Regional Center, Pittsburgh, PA. Born July 18, 1927 to the late Elizabeth J. Freeman Law and Joseph T. Law Sr. in Martinsburg, WV, she worked at the Heritage Valley Medical Center for twenty years before retirement. In addition to her parents she was preceded in death by her husband Fletcher J. Brooks, a daughter Cynthia A. Nesbit, a son Fletcher D. Brooks and her brother Joseph T. Law Jr.
She will be greatly missed by two sons Michael (Dora) Brooks, Gary (Faith) Brooks, and a daughter Cheryl Brooks. 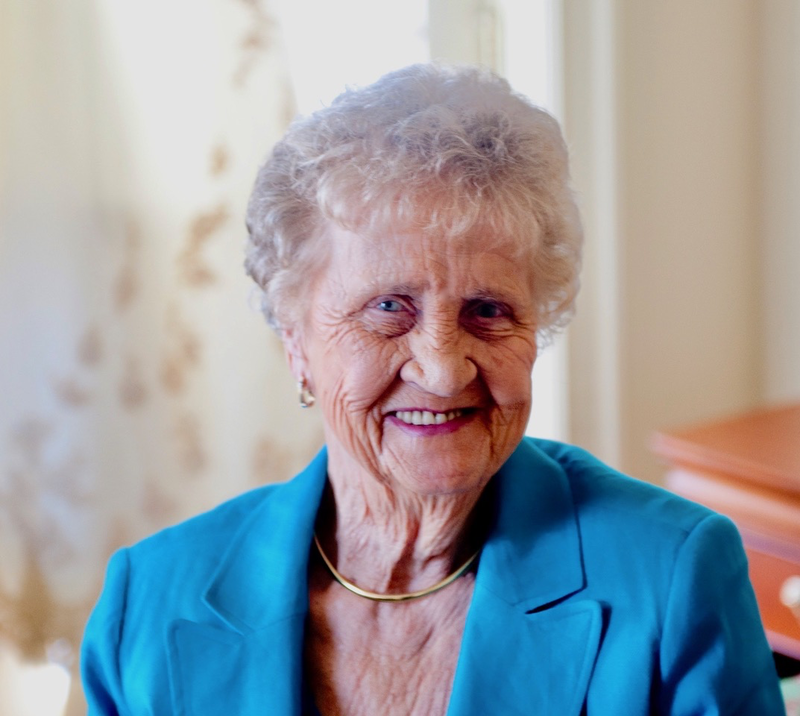 Julia also leaves an abundance of grandchildren ranging in age from early fifties to the youngest great great grand child who has barely attained a year. Rest with God now Aunt Julia. I will miss your always beautiful smile. Sorry for your lost may good comfort your family in their time of need and mourning. To the Brooks Family .. We would like to give you are Deepest Sympathy . Sending much love and prayers to you all! Love the Pettegrew and Gant Family!! To the Brooks family my condolences go out to the family . Mother Brooks was a very nice lady . She is truly going to be miss. I will keep this family in prayer . Another Mt Washington Queen has earned her wings . RWG. Mrs Brooks .